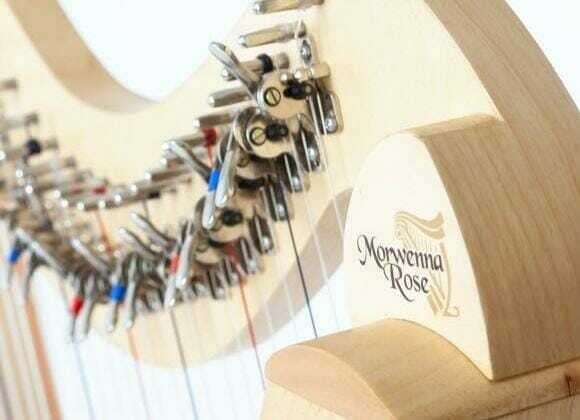 Made for the complete beginner, our Morwenna Rose Harp is handmade from high quality aircraft birch plywood. 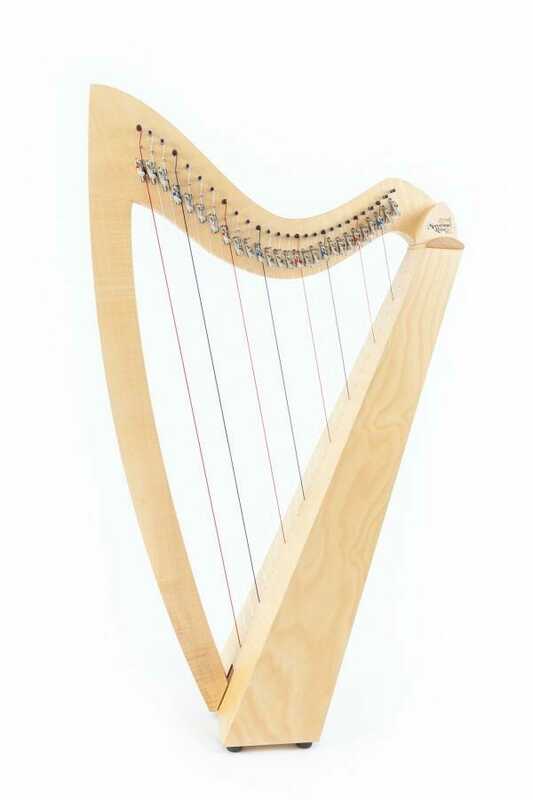 With 27 strings and a medium string tension, this harp is suited to all beginners. 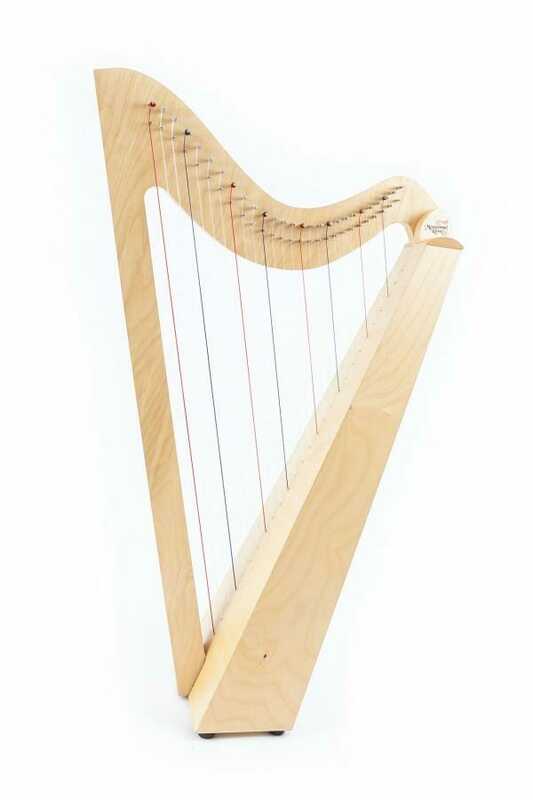 Our Deluxe model is for the harpist who is no longer a beginner and wants an instrument that fits with the progression they’ve been making on the instrument. We listened to harpists and harp teachers and our team of luthiers put their passion and experience together to build what we hope you agree is a spectacular harp.